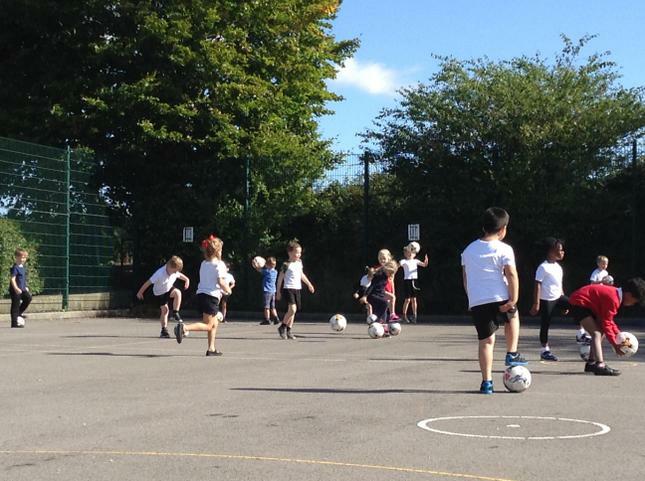 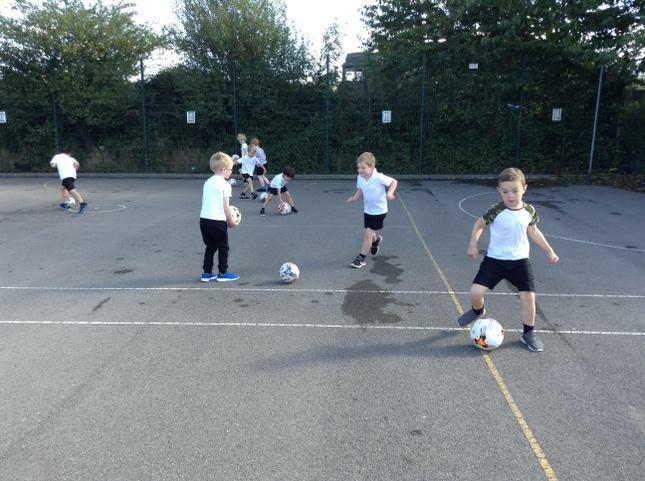 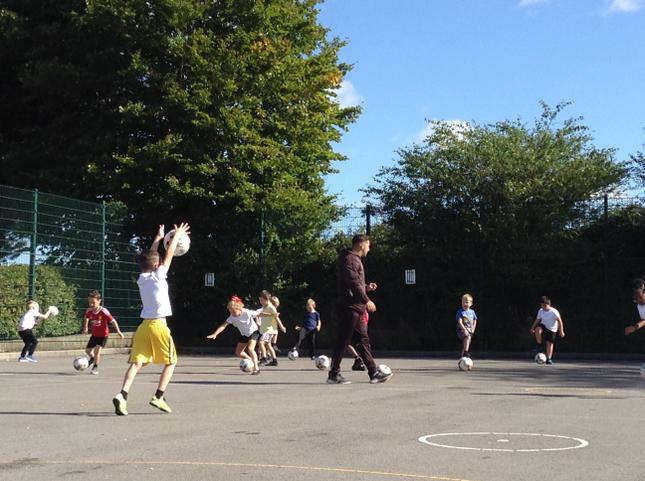 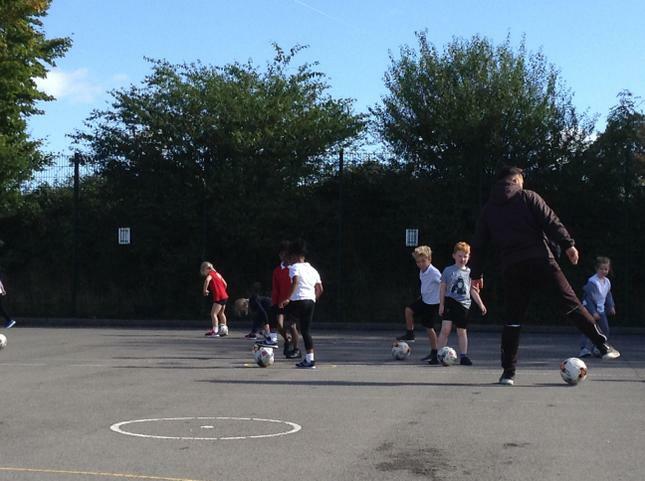 Dragon class started off the week with a training session from Swindon Town Football Club. 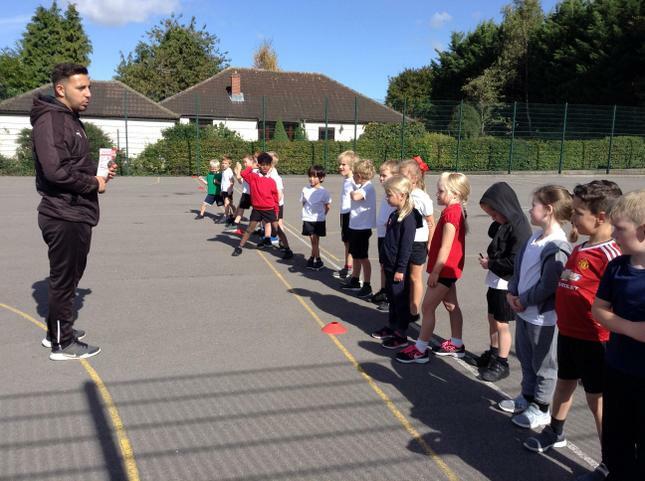 Look at how amazing the children were. 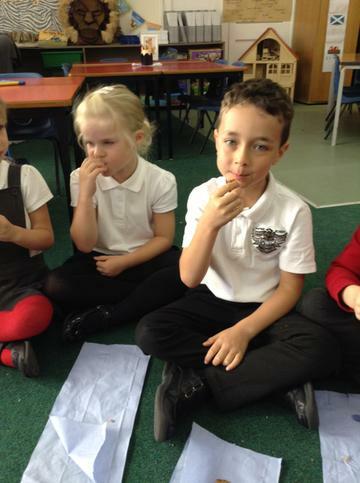 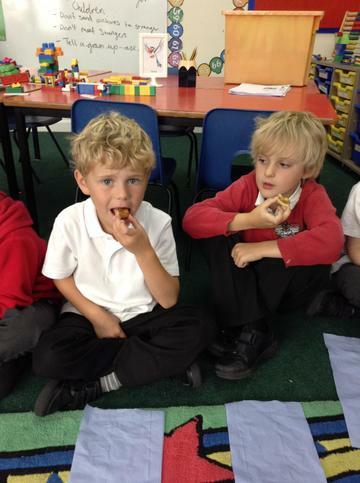 On Wednesday we celebrated as a whole school European Language Day. 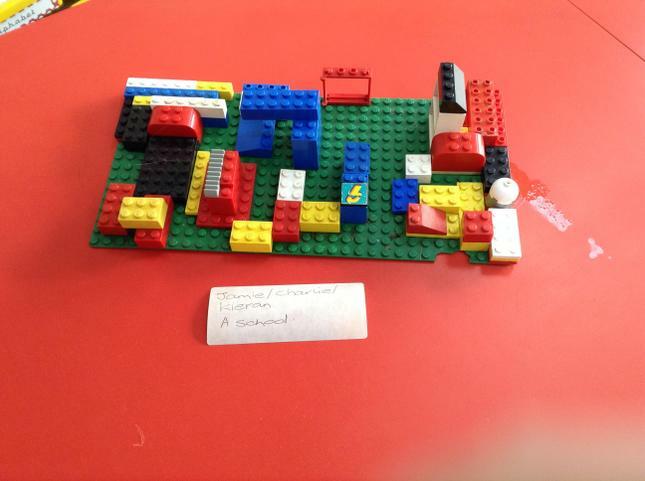 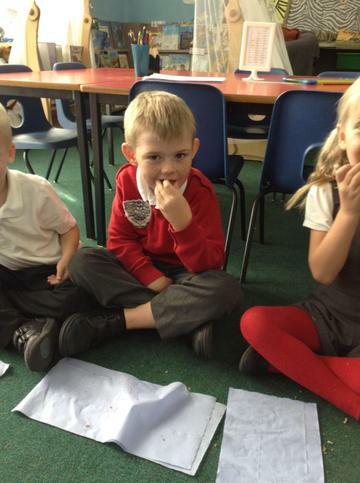 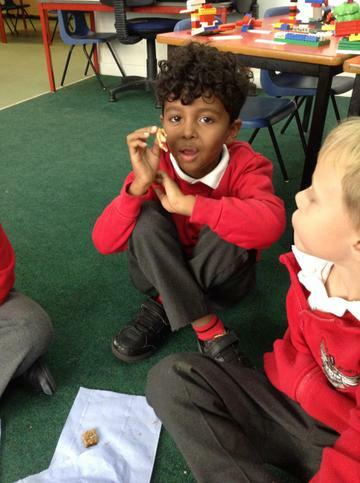 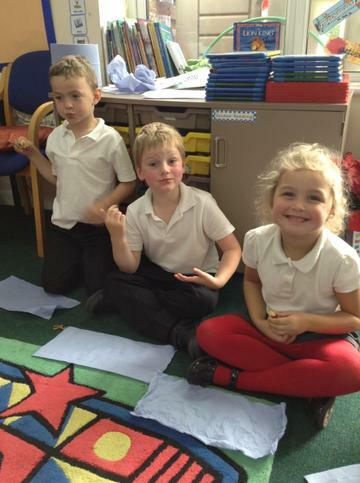 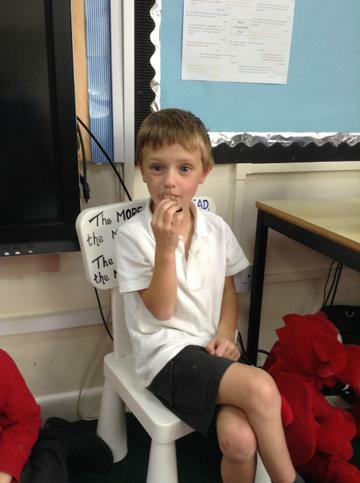 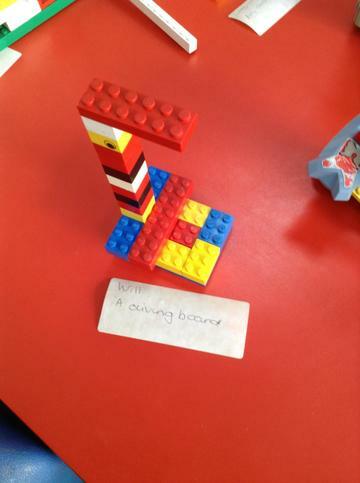 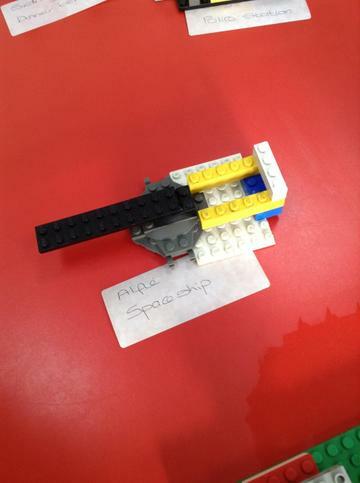 Year 1 focused on Denmark and learnt about the author Hans Christian Andersen and Lego. 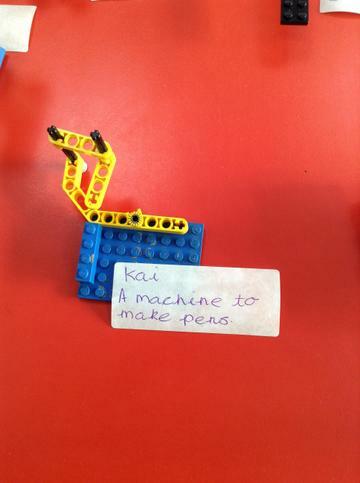 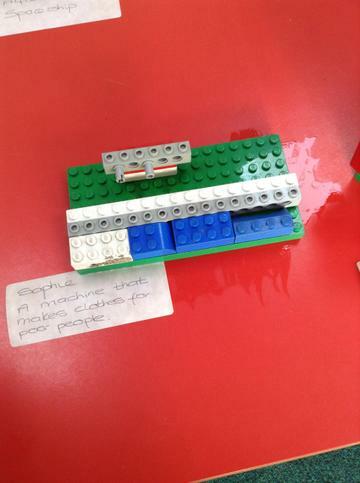 We had lots of fun creating our own Lego masterpieces. 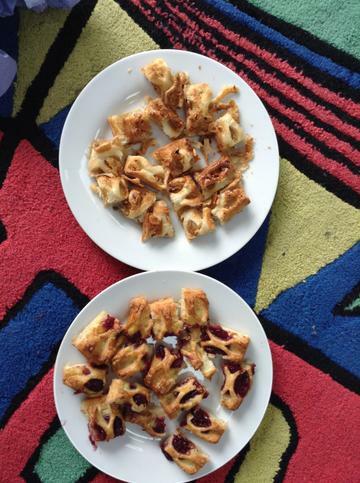 In the afternoon we all tried some traditional Danish pastries and Rugbrod (Rye bread).